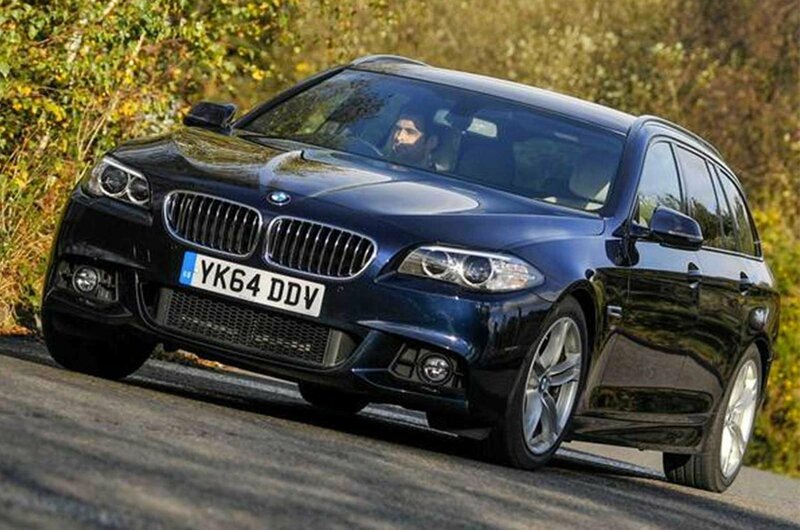 Deal of the Day: BMW 5 Series Touring | What Car? 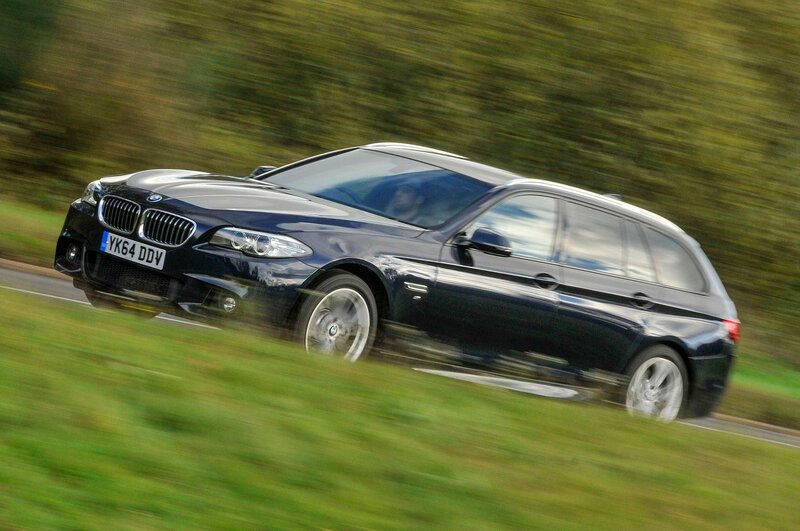 Few estate cars offer the same blend of practicality and easy driving dynamics as the BMW 5 Series Touring. It's a premium car with a premium price tag, but thanks to today's deal you can soften the blow with a saving of more than £5500 on our favourite model, the 520d SE. 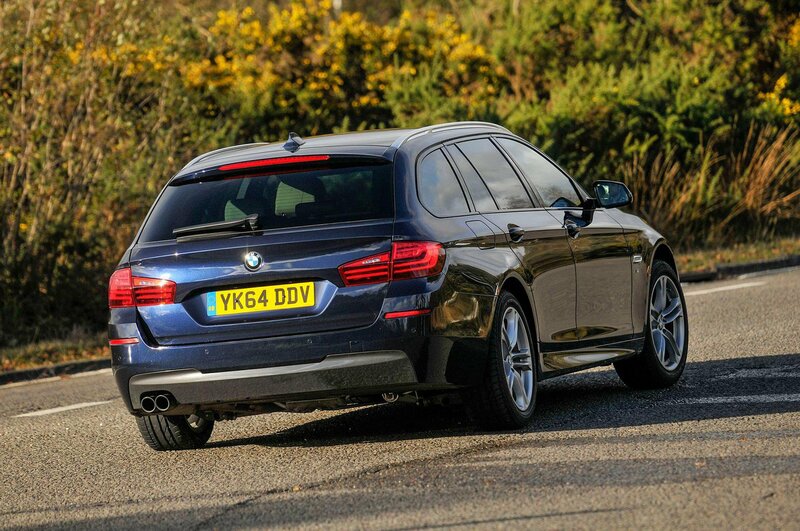 Spacious estate cars don't come much better than the BMW 5 Series Touring. 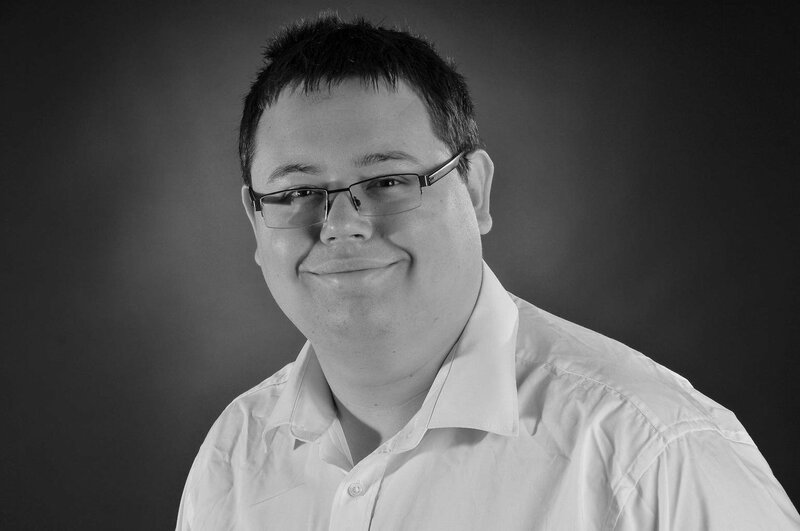 It offers a truly cavernous boot, flexible seating with plenty of space, a classy interior and a decent range of engines. The 520d we recommend here is the perfect companion, thanks to its effortless overtaking ability. It's also very comfortable on the road, but the experience is best with optional adaptive dampers, which really increase the ride comfort. 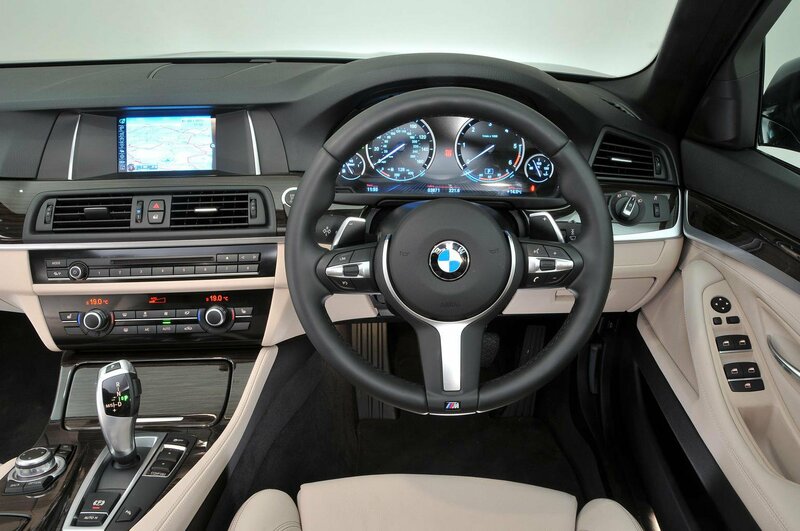 The cabin of the 5 Series Touring doesn't differ from that of the saloon, which is no bad thing. You get a well laid out interior with an intuitive infotainment system, and controls that all fall easily to hand. Visibility from the driver's seat is good, but it's worth opting for the optional rear-view camera to help you see out of the back. There's also plenty of room for passengers in the front and rear. While the majority of the BMW 5 Series engine range is perfectly fine, the entry-level petrol units need to be worked hard to perform at their best. Interior quality is good, but the pedals in 5 Series Touring models are offset too far to the right, making it harder to find a comfortable driving position. It's also disappointing that while the seats are supportive, adjustable lumbar support costs extra. BMW offers optional adaptive dampers on the 5 Series and 5 Series Touring for £985. They're well worth looking at, as they really make a difference both to the ride comfort and the way the car handles corners. Rivals for the BMW 5 Series Touring include the Audi A6 Avant and Mercedes-Benz E-Class Estate. The current E-Class Estate has been around since 2009, and despite an update in 2013 is beginning to show its age, so the real competition here is the Audi A6 Avant, a car that offers class-leading levels of refinement, a big boot and quality interior.